This is where my life long passion for all things comic book comes full circle. 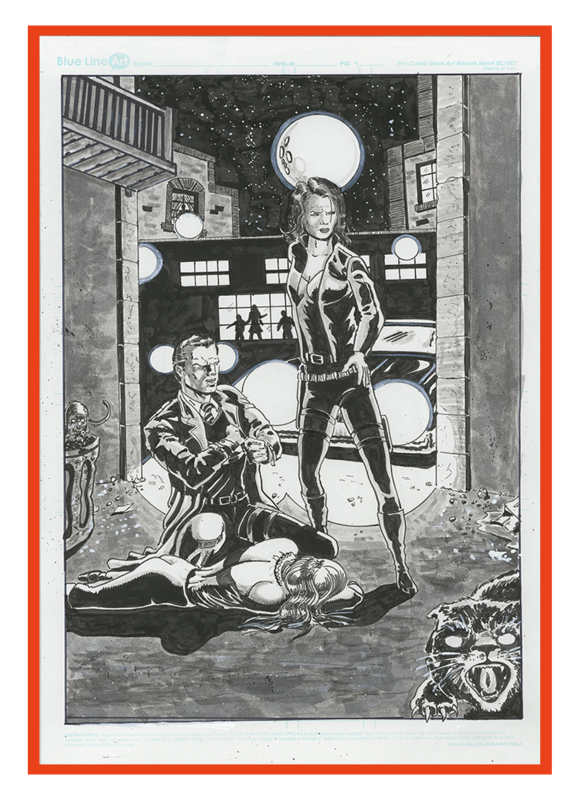 You will find not only the finest in Vintage Comic Books and Original Comic Art for sale, but also my own Original comics series and artwork available . I hope you come back and visit the Comicdenn often. Dennis is an admitted "Son of the Silver Age", having grown up with the influences of Silver Age greats: Kirby, Colan, Romita and Buscema. Three decades later, he is the creator of Crash! !, Galloway Park and Splash Down. More is definitely on the way. Read More..